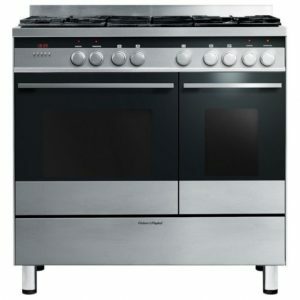 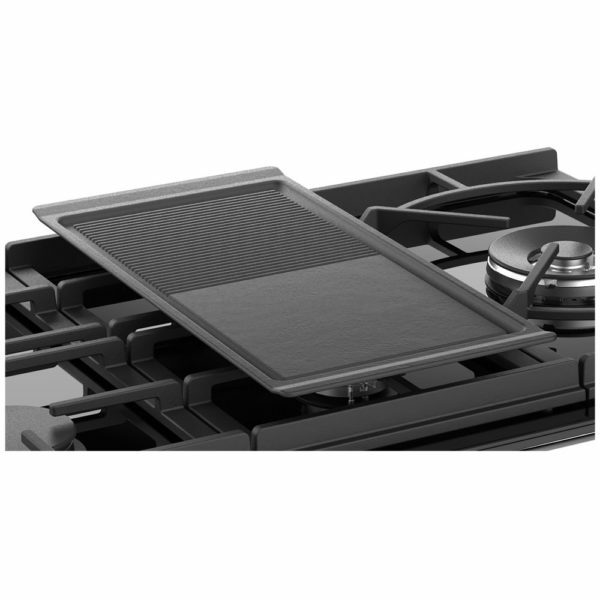 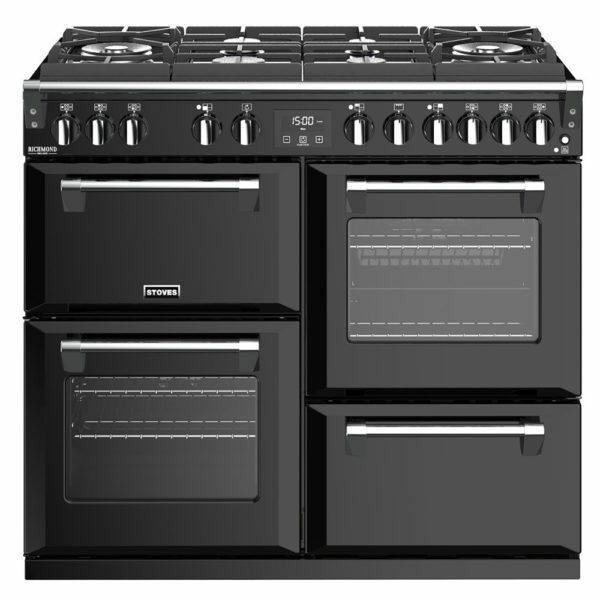 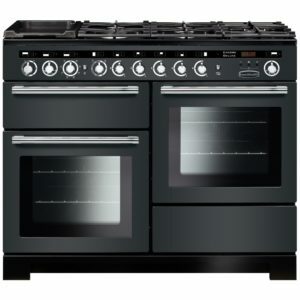 The Richmond Deluxe with gas on glass hob top offers brilliant performance, amazing versatility and distinctive style. 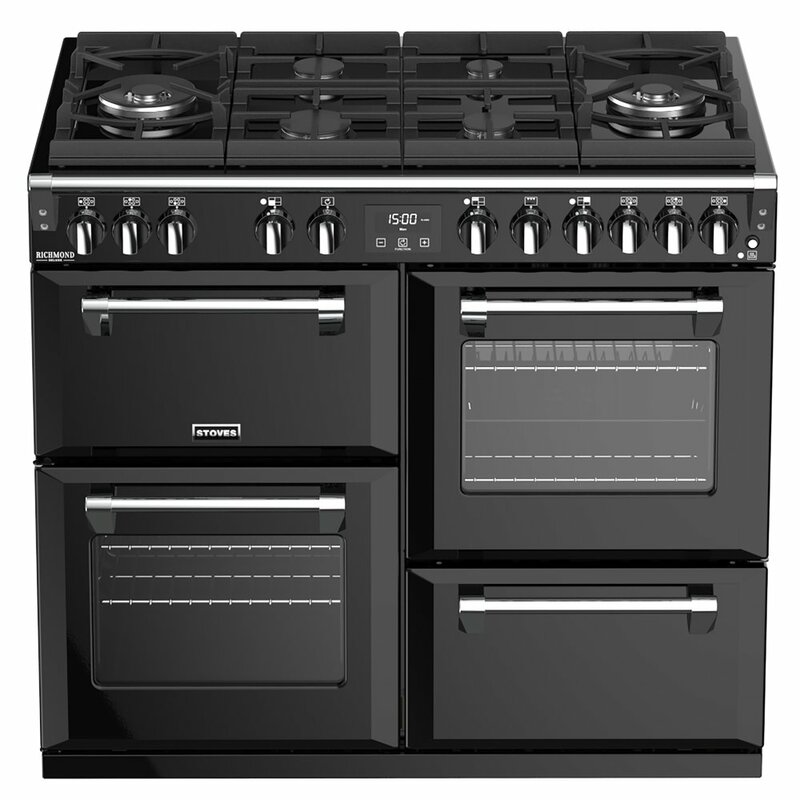 Finished in black, it really draws the eye to make a great focal point. 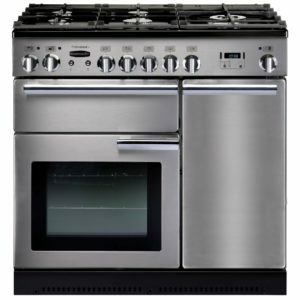 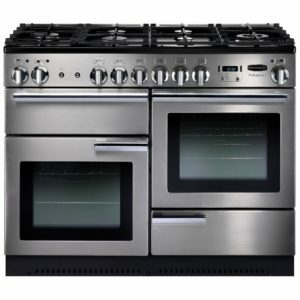 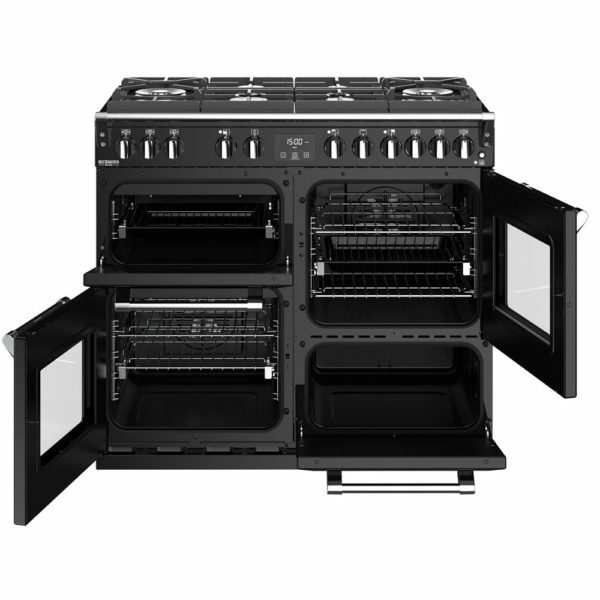 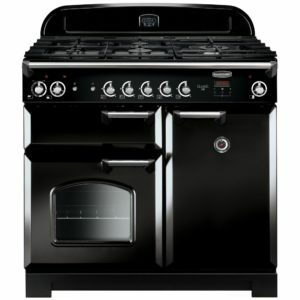 The generous capacity main oven offers 13 functions, while the secondary oven, separate grill and slow cooker provide oodles of options for cooking the family favourites. 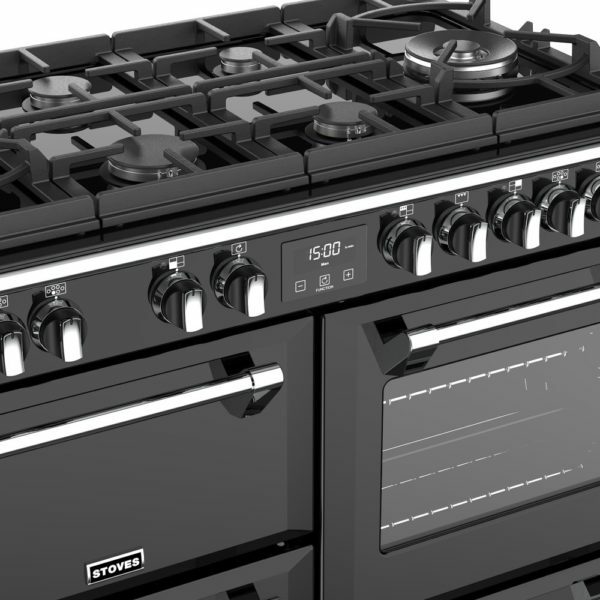 Zeus bluetooth connectivity allows you to remotely check the timer for the cooker, brilliant if you are busy in another room! 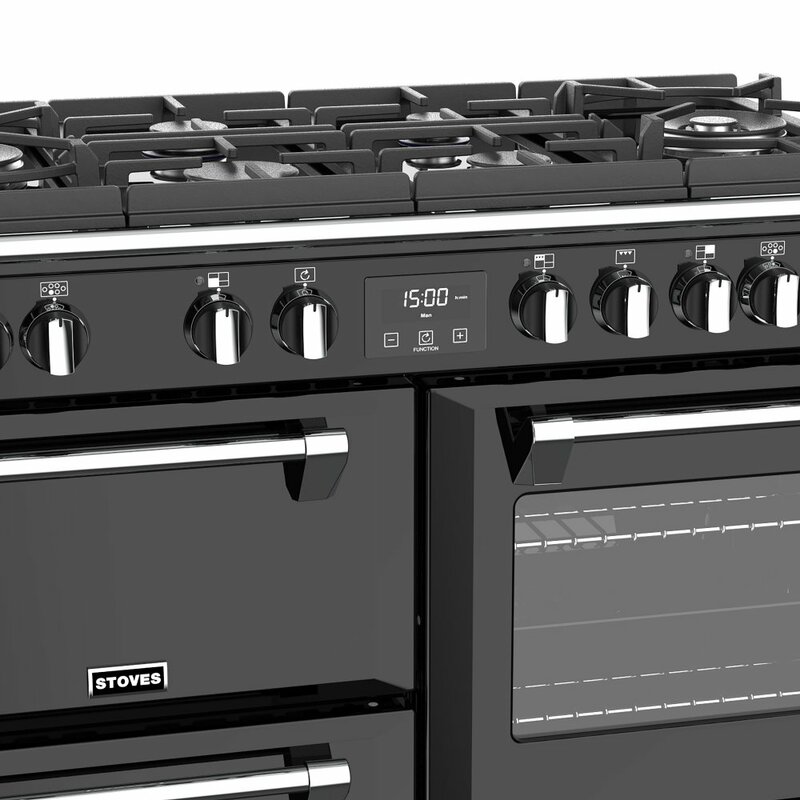 Boasting a six burner hob top including the incredibly powerful Power Wok Plus, you will have all your cooking options covered, even the healthy ones when you use the Steam and Infuse pot to create tasty and nutritious dishes.